For maintaining a clean and safe swimming environment for your family’s pool or spa with minimal water wastage. Call today on (08) 8162 5957 for pricing on this product. 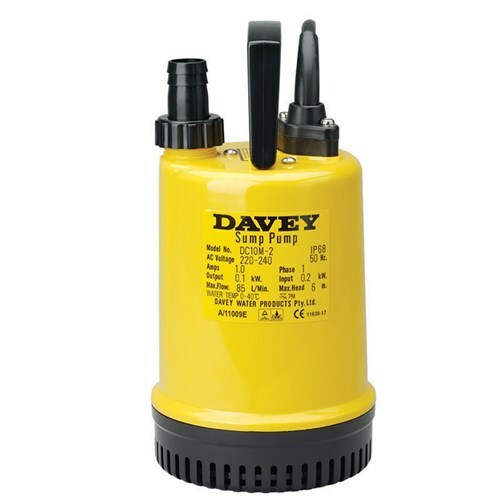 SKU: Davey EcoPure Cartridge Filters. 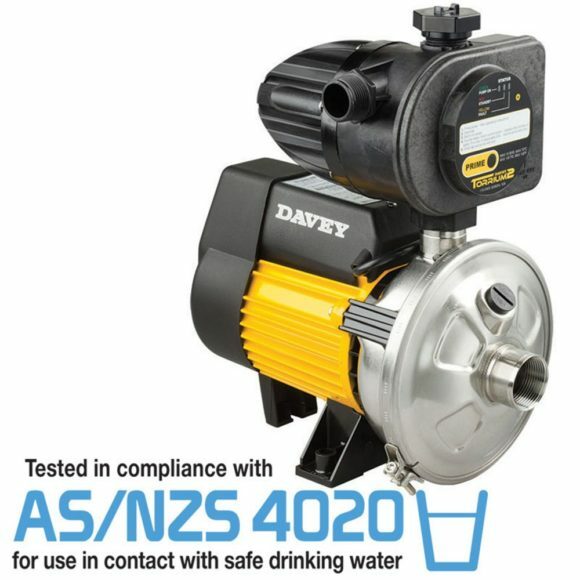 Categories: Davey, Household and Rural Pumps, Pool & Spa Filters. 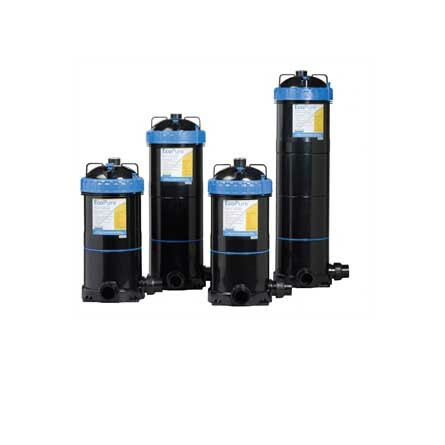 For maintaining a clean and safe swimming environment and minimal water wastage, the EcoPure cartridge filters are perfect for the family pool or spa. A cost effective and reliable way to save time and money when keeping your pool water clean and clear. No need to backwash, the EcoPure cartridge filters require only cartridge filter cleaning via an easy access lid. Monitor your cartridge filter purity with the easy to read pressure gauge. Great value option for pool builders. Easy access to cartridge element via heavy duty locking ring. Auto pressure release preventing damage to pump and filter should filter become blocked. Quick connect 40mm A.B.S. barrel unions supplied for ease of installation. 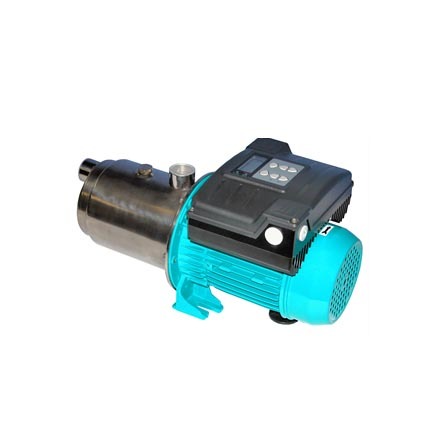 Auto air bleed for removal of trapped air inside filter, eliminating the need for manual bleeding. Quality pressure gauge makes it easy to see when element cleaning is required. Cartridge element constructed of Du Pont Reemay – recognised for its excellent filtration and long life. 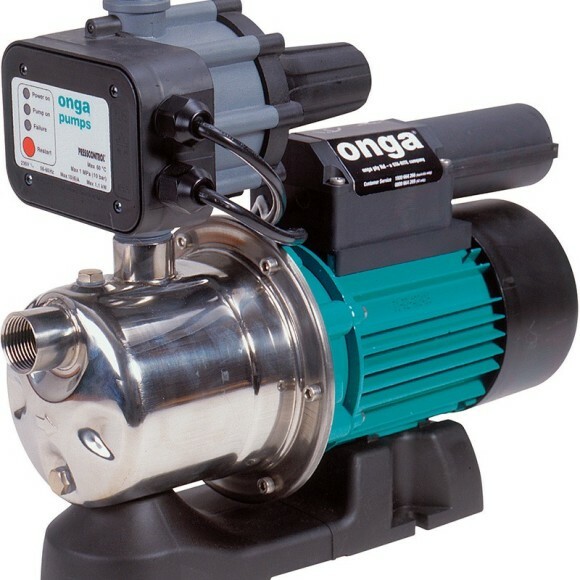 Suitable for all pools and spas, fresh or salt water.